Golfers come to Moab for a chance to golf on some of the most beautiful and well designed courses in the southwest. In fact, one of the area courses was listed as one of the top thirty municipal golf courses in the country by Golfweek Magazine. Golf 3 of Utah's best courses all within an hour of each other. Beware not to get too distracted by the scenery! Don't miss the challenging 18 hole course surrounded by Moab's invigorating scenery. Reserve your tee time online today. Enjoy the beauty of this 18 hole course which includes driving range, practice greens and a 3 hole junior course. Greens fees starting at $10. Moab Golf Club is the only course located in town. The Hideout Golf Course is located approximately one hour away in Monitcello. Carbon Country Club is located about two hours north in Helper. Set against a backdrop of canyoncounty’s breathtaking redrock canyons and sweeping high desert mesas, Moab’s area golf courses provide ideal settings to enjoy the sport. Whether you’re new to the game, or you’re a seasoned veteran, Moab has a course for you. Moab has one Golf Course located within its city limits, The Moab Golf Club. There are two additional courses located within driving distance, The Hideout Golf Course, and Carbon Country Club. 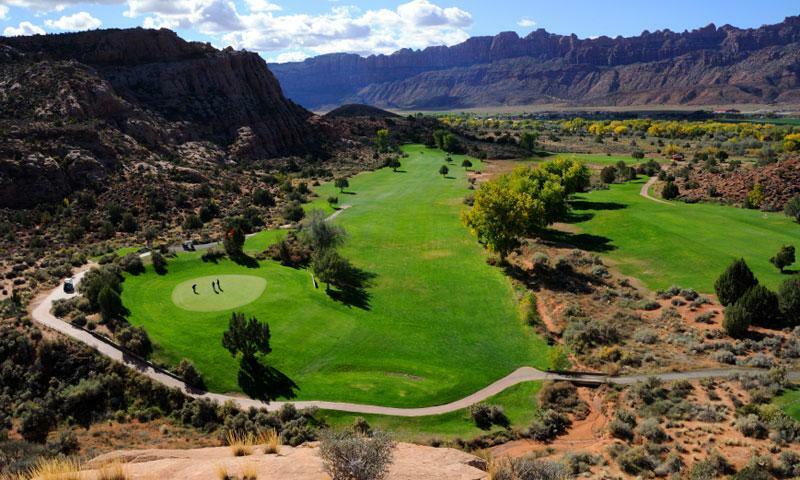 This picturesque 18 hole golf course is set against a backdrop of Moab’s famous red rock landscape. The public par 72 course boasts 6,819 yards of play, a pro shop, practice facilities, and a restaurant. 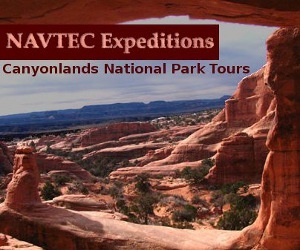 Location: The course is located in the Spanish Valley area of Moab, UT. Dates Open for Golf: The course is open seasonally from late spring to early fall. Greens Fees: $50 per person for 18 holes and a cart. Hideout Golf Club boasts an 18 hole par five golf course, as well as a three hole junior course. The course has been rated one of the top thirty municipal golf courses in the country by Golfweek Magazine. Amenities include a driving range, and practice green. Location: The course is located in Monticello, Utah approximately 60 minutes south of Moab. To reach the course, take US-191 south for 54 miles and exit Main Street. Head west on Main Street to reach the course. Greens Fees: For 18 holes, adults are $27, seniors over 60 are $21, and juniors (high school age and under) $10. Discounted rates are available for 9 holes. Season passes are also available. Carbon Country Club is an 18 hole par 4 golf course. Amenities include a pro shop, practice facilities, driving range, restaurant, and snack bar. 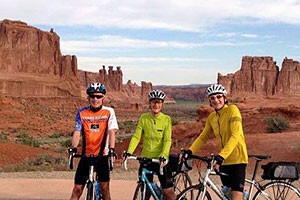 Location: The course is located in Helper, Utah approximately 120 miles north of Moab. To reach the course, take US-191 north for 32 miles. Merge onto I-70 west, continuing on this road for 24 miles. Take exit 157 to merge onto US-191. Follow for 67 miles, then turn right at poplar street, and left at S Main Street. Greens Fees: For 18 holes, adults are $27.50, seniors and juniors are $24.50. Cart Rate is $12.50 per person for non-members. Discounted rates are available for 9 holes. Season passes are also available.